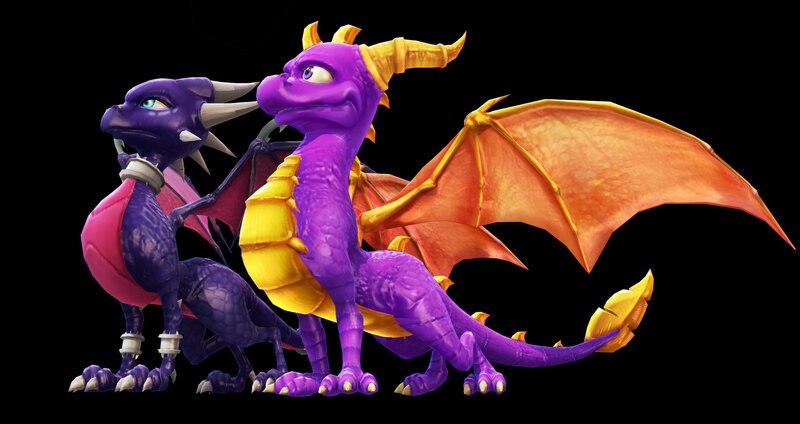 darkSpyro - Spyro and Skylanders Forum - Skylanders: Swap Force - On the cheap! darkSpyro - Spyro and Skylanders Forum > Skylanders: Swap Force > On the cheap! If you got a Five and Below store near you they have singles and 3 packs for 5$. Mostly Swap Force now. Picked up Slobber Tooth, Lava Barf Eruptor, Super Gulp Pop Fizz and Scorp all 20 bones new.